The percentage of the population who reported a mother tongue other than English or French rose to nearly 23 percent in the most recent census. Similarly, almost 22 percent of Canadians reported speaking a language other than English or French at home. These numbers exceed those in the United States, where one in five residents speaks a language other than English at home. The proportion of Canadians who report English or French as their mother tongue has been declining with each census. 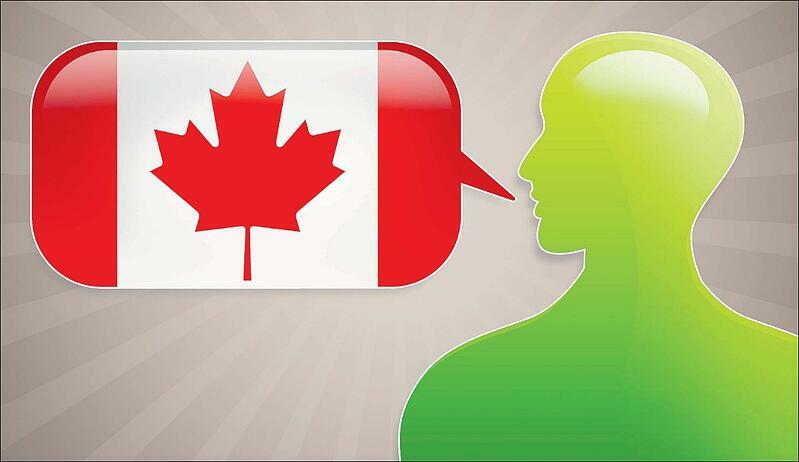 In 2016, 78 percent of the Canadian population had English or French as their mother tongue, compared with 80 percent in 2011 and 83 percent in 2001. Despite this decline, English and French remain the most-spoken, but the other leading languages spoken in Canada may surprise you. Mandarin and Cantonese are Canada’s third- and fourth-most common languages in Canada. The influence of these languages is growing, too. The number of Canadian residents who spoke a Chinese language at home jumped to nearly 17 percent between 2011-2016. This trend may accelerate even further in coming years because the immigration office is working to make it easier for Chinese workers, students, and tourists to get visas. Punjabi and Tagalog come in just below Mandarin and Cantonese. Tagalog is Canada’s fastest-growing language, with the number of at-home speakers leaping 35 percent since 2011. Hindi, Persian, Arabic, and Urdu also grew significantly. Coming in behind Tagalog are Spanish, Arabic, Italian, German, and Urdu. Aboriginal tongues are prominent in many of the lightly populated regions of Canada. Cree is the most populous Aboriginal language, with nearly 70,000 native speakers. We believe that being understood is empowering. For nearly four decades, LanguageLine has provided interpretation and translation assistance to Canadian healthcare organizations, government agencies, and businesses to overcome language and cultural hurdles. Please contact us so that we can learn more about you and the particular language access challenges you are facing.